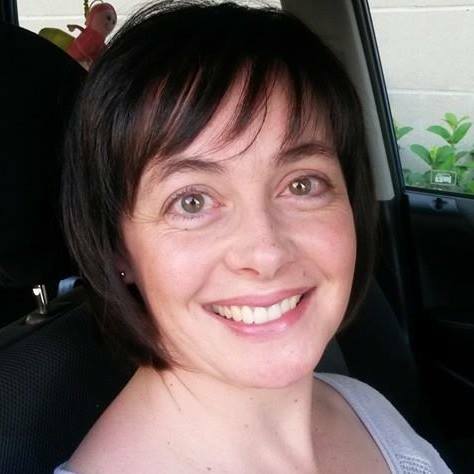 I am en educational psychologist with a private practice in Lynnwood Ridge. I do assessments and therapy with children and teenagers, along with parent guidance, regarding emotional, behavioural and/or learning difficulties. I am also a Tall Trees Facilitator, as well as an Evergreen Parenting Facilitator. My Tall Trees training has given me such insight into myself and my husband and God's calling in my life, as well as into all relationships, be they with colleagues, within families, marriages, between parents and children or in friendships. The new Parenting Profile has given me insight into my role as a mother, and empowered me to be the best mom that I can be. I am passionate about sharing this knowledge and understanding with others, empowering them to live their best life. I have been married for almost 7 years and am mom to a precious four year old daughter and baby boy born in August 2016. One-on-one sessions or fun, interactive group workshops guide you through your report (your TTLP or your Parenting Report) to make the most of learning about who you are and why you feel the way you do about life and the people in your life, or how you nurture and discipline your children. Tall Trees can be effectively applied in all relationships - within families, between parents and children, between husbands and wives, in your work relationships and friendships. Engaged couples can learn to really understand, and appreciate their future spouse. Contact me to arrange any of the following: INDIVIDUALS: One-on-one sessions discussing and working through your Tall Trees Leadership Profile or Parenting Profile - for Parents, Adults, Teenagers, Families and Married or Engaged Couples. GROUPS: Fun-filled workshops for groups - Adult Workshops, Parenting Workshops, Parent-Teen Workshops and Marriage Workshops for Married or Engaged Couples. Also Evergreen Parenting Workshops.